We take an integrated approach to health, wellness and beauty that is evidence-based and scientific. We fine-tune your aesthetic, hormonal, genetic and wellness balance so that you are balanced, both inside and out. We pride ourselves on being at the forefront of healthy aging technology, and our specialized team offers a variety of advanced treatments. At IHA we focus on harmonised hormone levels as this can greatly improve energy, libido and memory function, whilst reducing depression and abdominal fat. At IHA we help you to achieve your wellness balance by focusing on a healthy weight and a healthily functioning immune system. That ensures you will have equilibrium between your inner and outer beauty. At IHA we offer a range of aesthetic procedures and pampering treatments to help you find your natural balance of aesthetic beauty. Come in, relax and leave feeling invigorated. Our team of specialists are here to assist you in taking a holistic, integrated approach in achieving a healthy lifestyle today and longevity for tomorrow. 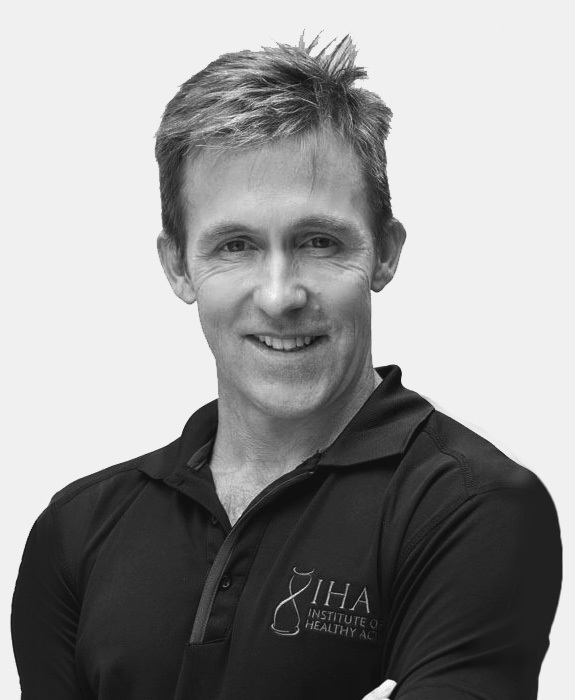 Dr. Duncan Carmichael, our Aesthetic specialist, heads up the IHA team. After leaving the world of illness many years ago, he has focused his efforts on his passion for wellness and empowering his clients to understand their health both inside and out. See more about our team and what we can offer here. Watch this space for our specials! Take a read through our latest articles on health, anti-aging, hormone balance & skin care. “One-size-fits-no-one” – Personalised weight loss plans are the way forward in fighting obesity and fat storage. We send a monthly newsletter filled with informative articles, special offers and season specific treatments. Sign-up here to receive our newsletter and we will keep you updated! We take an integrated approach to health, wellness and beauty; that is evidence based and scientific. We fine tune your aesthetic, hormonal, genetic and wellness balance so that you are balanced, both inside and out. We pride ourselves in being on par with the advances in technology, and offer a variety of treatments via our specialized team.